Discussion in 'Archived Classifieds' started by thefantasticmrh, Feb 24, 2013. Bit of a long shot, looking for a Blackberry Pearl 3G in good condition. 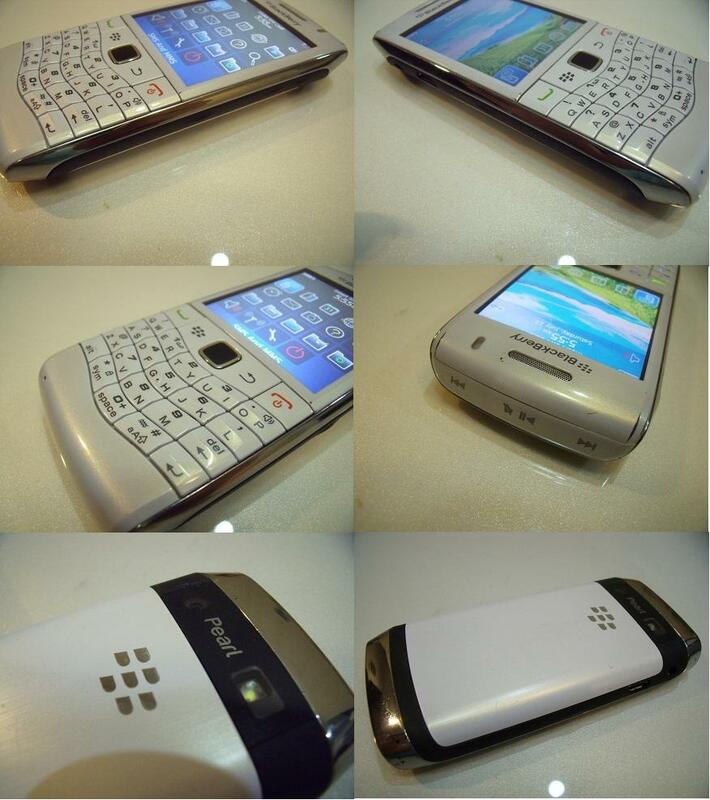 I have a boxed factory unlocked Pearl 9100 3G which is the extremely rare white limited edition with a half qwerty keyboard that was never available over here. It's in excellent condition throughout and with all unused accessories and running the latest OS 6. There is a tiny bit of dust under the screen visible only with a pair of binos when the screen is off but absolutely no marks or scuffs or scratches anywhere on the case. I will be selling this in the next few weeks once I get another handset to replace it but currently having a bit of a hard time finding an alternative. The phone looks like this but please note it's not an actual picture of my handset. Sorry for the slow reply, missed the notification email. Thanks for the offer, ideally looking for black version with numbers as it's a replacement for my father in law. I might be interested if OP isn't. How much are you looking for? Unsure yet, I need to decide on a replacement first before I sell this one. Question Blackberry Priv or KeyOne?